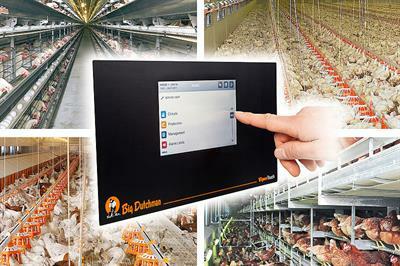 The flexible climate and production computer for your poultry house. The new ViperTouch is a state-of-the-art climate computer that allows you to control the entire house environment as efficiently and as easily as possible. In more detail, this means: ViperTouch can be used for all established types of ventilation (natural, mechanical and combined). This includes side, cross, tunnel and CombiTunnel ventilation. ViperTouch is not only a professional climate computer, but also a full production and management computer. It records all important data concerning production, growth, feed and water consumption and mortality. This permits the producer to react quickly to changes and to take the required action which in turn will lead to better performance results and will increase the economic efficiency of the production. 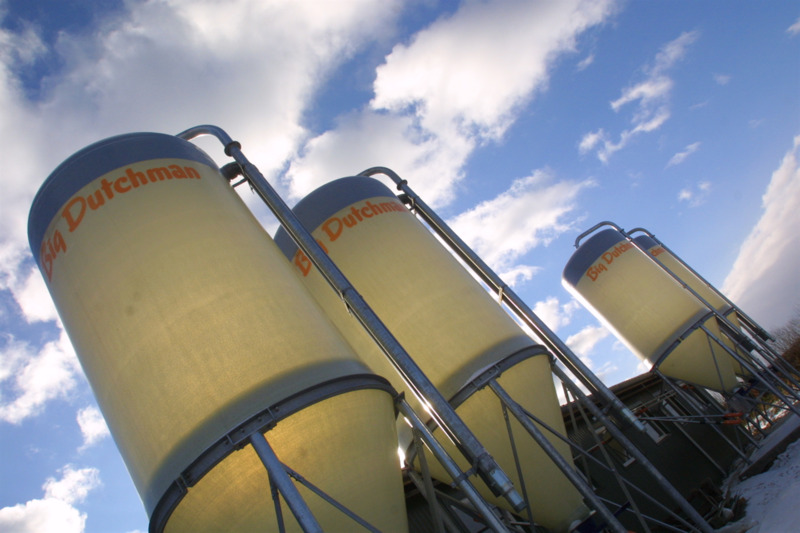 The extension modules 'full broiler functionality' and 'full breeder functionality' provide additional functions which are especially important for broiler and broiler breeder management. speaks 30 languages – including yours! No reviews were found for ViperTouch - Flexible Climate and Production Computer. Be the first to review!